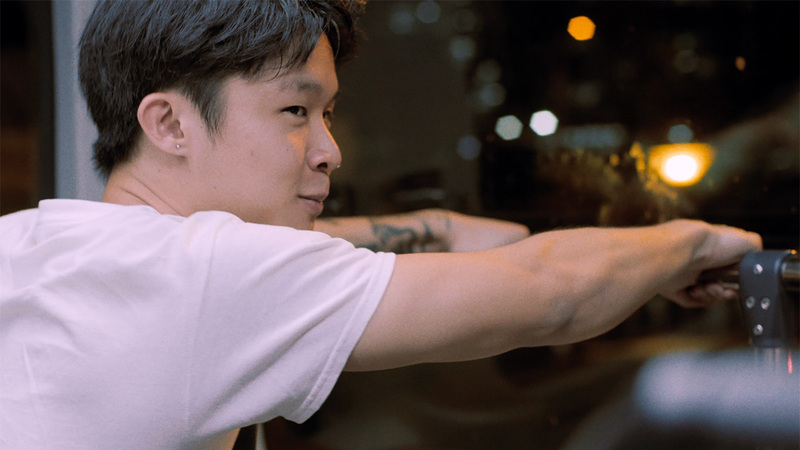 Featured in Filmed In Ether’s Best of 2018 round-up, Kris Ong’s short film, You Idiot, is a love song to tender relationships and Singapore-at-night. 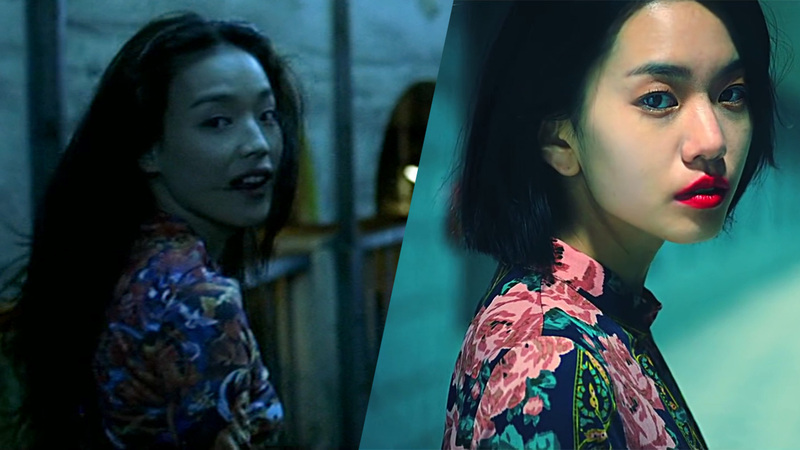 Though the plot may seem to meander just like its characters, she manages to showcase a side of Singapore (and Singaporeans) that remains elusive both to domestic and international audiences. 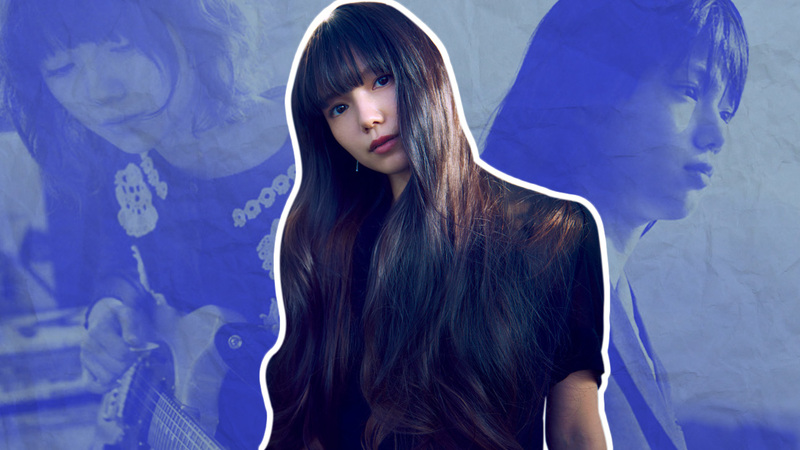 Her two leads, plucked from renowned local bands Forests and Two Seas, bring their stage presence over to their cinematic performances, effectively pulling us into their happy-go-lucky world. 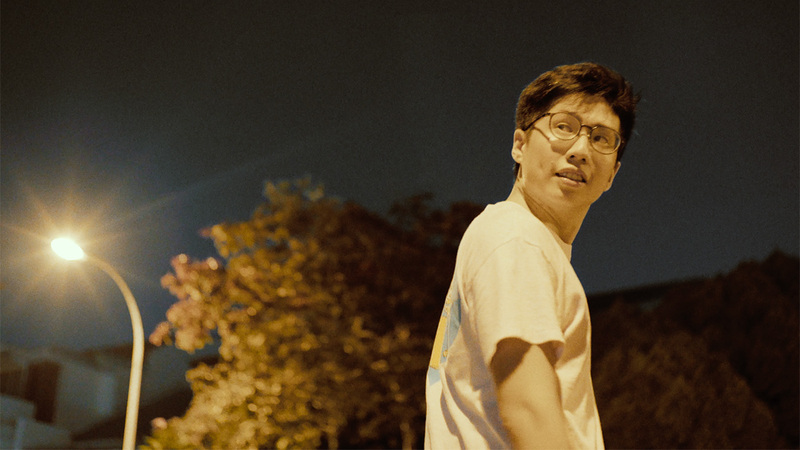 Kris’ work arrives as a breath of fresh air and a declaration of the potential in Singapore’s next wave of filmmakers. We managed to steal a moment with Kris over the phone to talk about the origins of her short film, her philosophy on filmmaking, her company Momo Film Co., and a little about the Singaporean film industry. How did you come up with the idea for You Idiot? I am friends with the two lead actors, Adam [Lee] and Darren [Cheng], who are musicians. I’ve known them for a while and I saw something that was quite precious about their friendship. There was something that was very gentle about their love for each other that I wanted to see if I could get on screen. I guess you can say that I don’t normally see this kind of gentleness among men — grown men — with each other. That was something intriguing and special to me. What was the challenge of capturing such a relationship on film? I knew that I wasn’t making a documentary. There was a shape of a story that I wanted. But they are essentially non-actors and I had written the story around and about them. I think the challenge was really trying to get what I love so much about them off-camera on camera, without totally abandoning the form of the idea I had. Trying to make them comfortable enough to be themselves while also collaborating on what story I had was a big part of that. When watching your film I felt very… happy. It was almost like you captured a bright side of what some might call a “millennial aimlessness”. Was it your intention to create something joyful? No, actually. I suppose I didn’t go in with that in mind. When I finally went to watch what I had, I suppose there was a joy that surprised me as well. Because I think if you try to construct the joy you might end up ruining it. Especially since they were non-actors, it was not something I would have directed them to do. In saying that, why was it important for you to use them [Adam and Darren] as characters rather than using professional actors? There’s a quality that non-actors bring to screen that I really like. I mean, not every non-actor may be able to bring that quality, since some of them might be uncomfortable in front of the camera, but it’s something that feels a bit unpolished and raw, something that you see and recognise as an audience member. 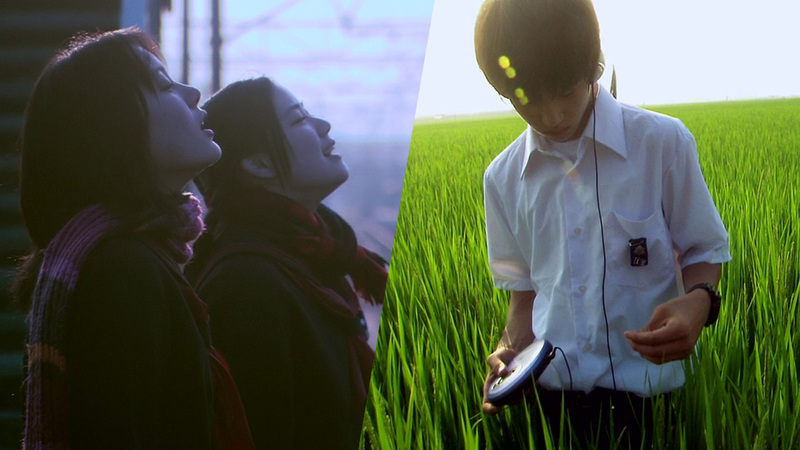 Music really plays an important part in the film. It’s what brings them together and what they create together at the end. What was your process in conceptualising the kind of music you wanted for You Idiot? I kind of just gave Adam and Darren free rein, to be honest. To me, it was more important that they came up with something they liked, that they wanted to share than meeting whatever I had in mind. I needed the sound to be precious to them. So what I really just did was to tell them to write a song. My instructions were really just like that — write a song, between the two of you and we’ll see how it goes. If it works for the film, we’ll play it. And it work[ed] for the film! It was more about the feelings surrounding the song. It must have been challenging writing a pitch or a summary for this film. Yeah! It was. But somebody sort of gave me some suggestions later on which were very helpful. It’s hard to summarise because they are, as you mentioned, aimlessly wandering around. Thankfully I managed to come up with a logline! And this is your second short film? I guess you can say that. I mean I made a lot of shorts that I swept underneath the rug [laughs]. How many did you make in-between? I made a couple when I was in polytechnic, in school, and those got screened in some places, but I wouldn’t… [laughs] let’s just say there’s only two that I would share with the world right now. So Bird (2013) was your first? 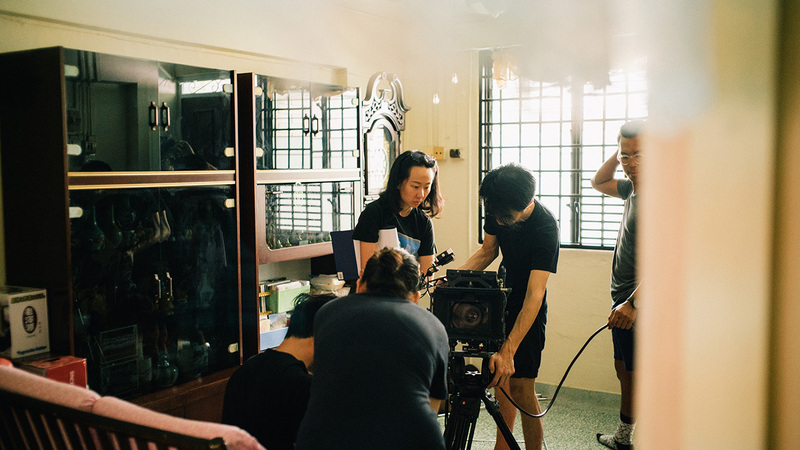 Director Kris Ong on set of her new short film, ‘Sunday’. What’s changed for you in the years in-between, whether in your filmmaking practise, writing, or in your life? The philosophy and thoughts I have behind filmmaking have changed, for sure. Now I’m a lot more interested and involved with the actors I work with. Previously, I was more of a writer for other directors. 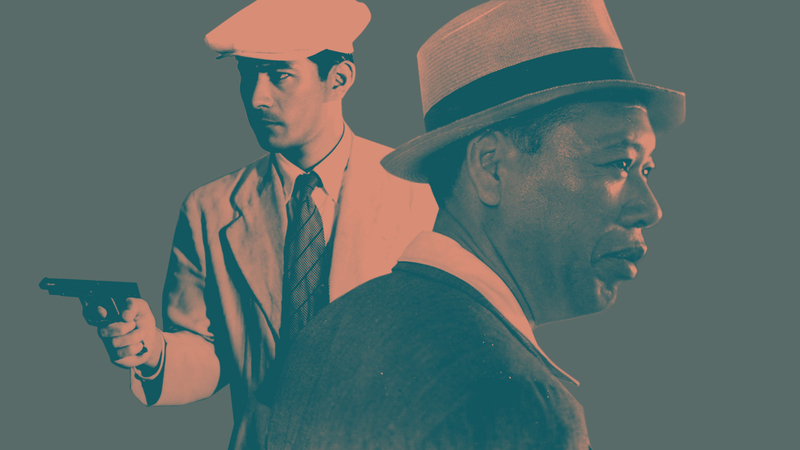 Most of the time when I’m writing I tend to be preoccupied with literary ideas, but film is much more than possibly being just a means of telling a literary story. The actors are really the soul and the life of the film. You could have the best script in the world, but if your actors don’t understand what’s at the heart of your story, or are not interested, or don’t care, then I’d never get that sense of soul that I want in a film. That’s more important to me than plot that’s comprehensible or anything else. If something in the film moves you it’s often because the visuals and the feelings just come together. Actors really carry that. How did you end up becoming a director, then? I guess I have my own things I want to make, and directing is really a way to see that through because you have more control over the process and how things are on screen. Is it a struggle as a writer-director to bring your ideas to people who might approach it in another way than you do? I’ve learned to just be open and trust. The problem comes up when you don’t trust your team. Otherwise, if there’s any disagreements, it’s just because everyone’s working towards making the film. It’s less of a problem since I work with people I genuinely trust and love. When we make films it feels like its among friends, and that’s very important to me. Does that make filmmaking less of a painful process for you? No, it is definitely painful [laughs]. It’s more of… I know it’s going to be painful anyway, but having the team around me and the team working together, it’s not as lonely I suppose. You studied at the Victorian College of the Arts in Melbourne. Did being in Melbourne, and away from Singapore, lend you any perspective on Singapore’s budding film and arts scene? Yeah, you feel the love and inspiration from the community itself in Melbourne. The kind of works you get and the philosophies of artists there are so different. I enjoyed being there to experiment and watching others experiment. Did you consider staying there instead of coming back? I did, but… I kept writing about Singapore. I figured that I should probably come home. I wanted to see different stories and I actually care a lot about what happens here. You’re a co-founder of Momo Film Co., which aims to “work with emerging filmmakers across the Southeast Asian region to develop works with culturally distinct content for a global audience.” What qualifies as culturally distinct for you? In the Southeast Asian region there’s still a lot of stories yet to be told. When we say culturally distinct we don’t mean exotic necessarily, but something that is embedded in Southeast Asia. There is no one size fits all for “culturally distinct,” only that we are looking for someone who understands where they’re from and what they want to say. 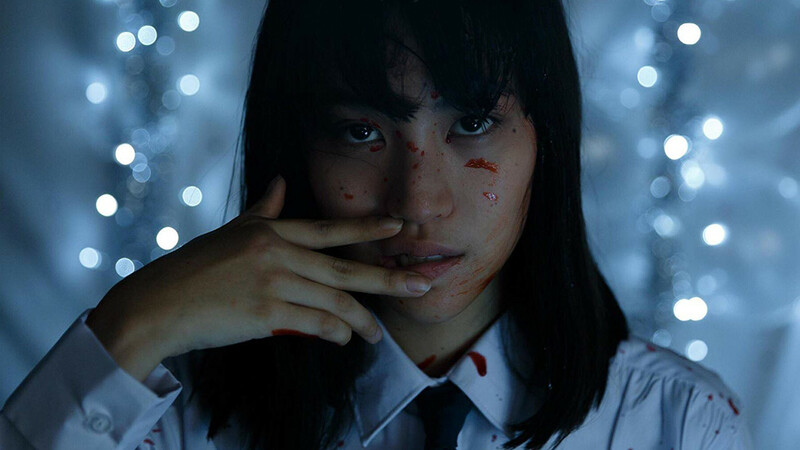 I started up Momo Films with Si En [who was assistant producer on Kirsten Tan’s Pop Aye] only last year, and currently we have a slate of short films coming up with Singaporean and Southeast Asian filmmakers. 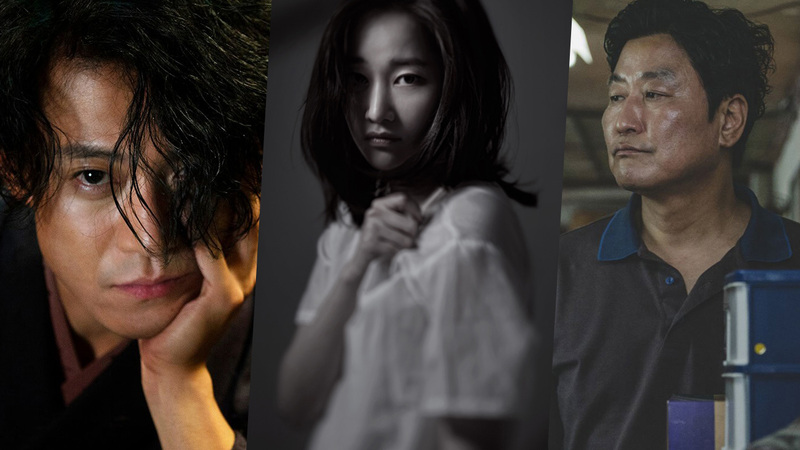 Where would you like to see Singapore’s film industry head towards? I think back on this quote by Gwee Li Sui [a renowned Singaporean poet, graphic artist and literary critic] and he was talking about the literary scene in Singapore, about how he really wants to see a culture where writers are referencing other Singaporean writers, and critics will be calling upon Singaporean writers. We would have a culture where Singaporeans or anybody reading Singaporean literature references each other in their own growth as a community. I really share a love for that kind of vision for us, where we can sort of continue growing on a community level that will undoubtedly strengthen our industry. It’s not about ways to make the one great film — if we want to grow it’s about being more hospitable for other filmmakers to make their films. We’ve just finished post-production on my next short film called Sunday. Hopefully we’ll be showing it at some festivals soon. Filmed in Ether would like to thank Kris Ong for her time and Si En Tan of Momo Film Co. for organising this interview.